Many homeowners find that they aren’t sure where they can turn when they’re in need of a tree cutting service in Morris County NJ, whether they’re in need of tree cutting or tree removal. In addition to supplying the best quality work possible, attentive customer care is another thing you should look for in a local tree service. Employing a local tree service has a few advantages. They’ll be in a better position for providing you with 24 hour emergency tree service, and they’ll place an importance on maintaining a sound standing in the local area. If you’re looking for a quality tree removal company in Madison NJ, Landmarq Tree Service, is available to help. When you need a tree service company in Madison NJ, it’s always in your best interest to hire a contractor that can manage all your tree service requirements and has a reputation for being dependable. You never want to take any risks when it comes to the safety of your home and family. Hire Landmarq Tree Service to receive an estimate that’s accurate with no unpleasant surprises along the way. We do the best we can to maintain our low tree removal cost so we’re able to better serve homeowners in the local community. Our team at Landmarq Tree Service takes pride in the fact that we are recognized as one of the best choices for a tree service contractor in Madison NJ . In order to show our appreciation to our clientele, we are constantly challenging ourselves take our commitment to complete customer satisfaction to new standards of excellence. 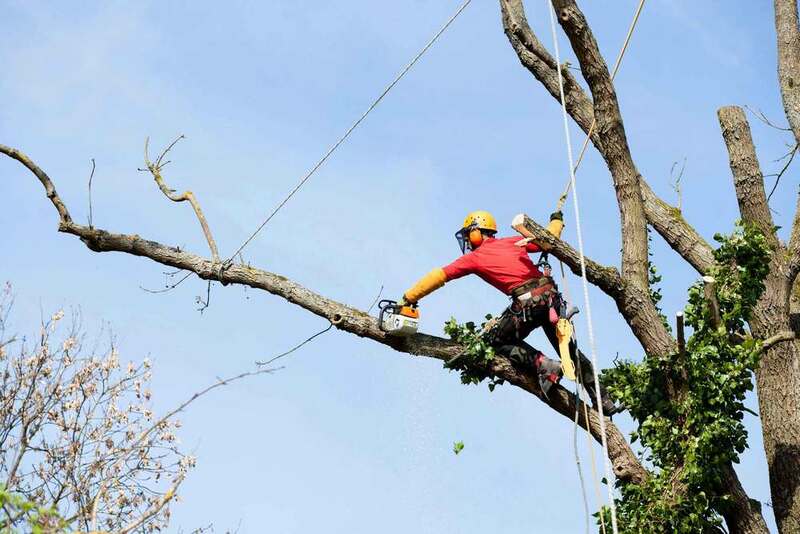 One example of our efforts to fulfill the needs of local residents is our 24-hour emergency tree removal in Madison NJ that guarantees we are available to get rid of hazardous thunderstorm damaged trees as quickly as possible. Another advantage we provide is our dedication to keeping your tree removal cost as low as possible. Hiring a contractor for tree service in Madison NJ isn’t only about convenience, but it is also essential for your security. Recently the Tree Care Industry Association performed an assessment of 2013 media reports of homeowner tree accidents. They found news stories about 45 tree cutting or tree removal accidents and, unfortunately, 28 percent of these injuries were fatal. Most homeowners see a qualified contractor for tree service in Madison NJ performing tree cutting or removal work and it think it’s comparatively simple. The idea is to save money on tree removal cost but soon discover the job isn’t as simple as they believed. A tree service in Madison NJ will assess the condition of the tree prior to cutting to discover which way the limb or entire tree is going to fall. The weight distribution of the tree is ascertained by this assessment. 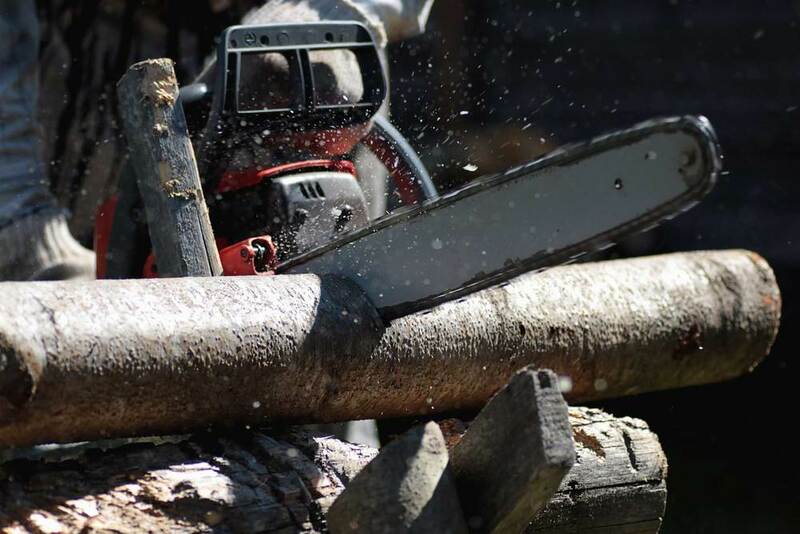 Because defects inside the tree limb or trunk readily evident, homeowners regularly are surprised when a large limb falls when they are performing their own tree cutting. This is a miscalculation which often results in injury when a tree limb falls and hits the ladder. The money they believed they’d save on their tree removal cost now must be used on medical treatment. Undoubtedly, hiring a professional tree service in Madison NJ is the safest option. Trees which are hazardous are another safety issue that will require a call to a tree service contractor in Madison NJ . Storm damage, disease, rot, or insect infestation can all weaken the limbs or trunk of a tree, leading to an increased threat of a huge limb falling on your home or a family member. It may also be hard to assess the extent of the damage to the tree’s inner structure, which means that tree removal or tree cutting may be even more dangerous. 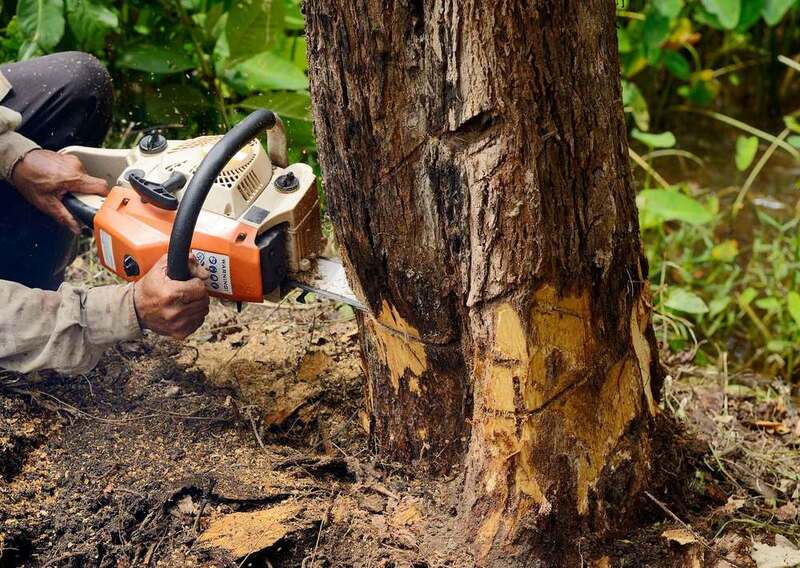 At Landmarq Tree service, we hope to encourage homeowners to benefit from an experienced tree service in Madison NJ to handle hazard tree cutting and tree removal so they do not risk injury to themselves. For this reason we offer 24/7 emergency tree removal . To minimize your demand for our tree removal service, Landmarq Tree Service is a tree service in Madison NJ who additionally provides preventive tree cutting. If you schedule routine tree service, our skilled specialists prune and trim the trees on your property so that they stay healthy. In the event you might be uncertain about how to best care for your trees, our specialists at Landmarq Tree Service perform free tree evaluations. When they report their findings, our tree evaluators give you a strategy to care for your trees that will detail the low tree cutting and tree removal cost you will incur when you implement the strategy. If you make an investment in routine tree service in Madison NJ, you guarantee both the well-being of youth trees and minimal tree removal costs in the future. During the last twenty years, our team at Landmarq Tree Service has invested a large amount of effort in gaining the trust of homeowners in need of a tree service in Madison NJ . When you call us and make an appointment for tree removal, you may count on our team to be at your home promptly and also to keep your yard as debris-free as possible. When you have any questions concerning our tree cutting and removal work while we’re at your home, our tree specialists will be more than pleased to give you precise responses. Our strong standing as a contractor for tree service in Madison NJ rests upon our ability to offer reliable professional tree cutting and removal services at a time that is suitable for you, as well as at a cost that you are able to afford. Contact Landmarq Tree Service today at (973) 287-4826 to arrange for a free tree service consultation.